Life skills for every child. Peace of mind for you. 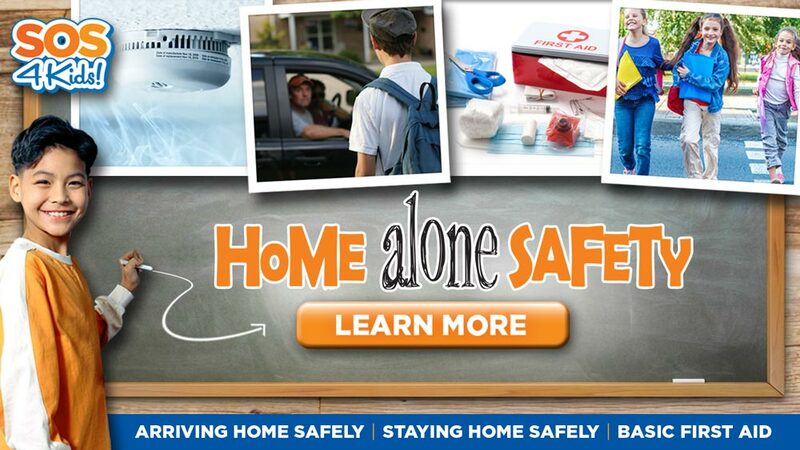 Help your child prepare for independence with the Home Alone Safety Course Online created by safety education experts SOS4Kids. Your child will learn a variety of personal safety skills through a self-guided, online program designed to help youths stay safe while on their own at home or in the community. Your child will have unlimited access to the tutorial for 90 days from the date of purchase. See the tutorial in action by clicking on the Home Alone Safety Course video below, and when you are ready to register, click the Buy Now button today!